Abacus® IS – Information systems of the future! Abacus® business software is a complex integrated business information solution that is designed to manage the business of small and large enterprises. Abacus® RMS is an information solution for registering and managing hotel operations. Abacus ® is your right choice. Abacus ® Information systems are designed in the company bencom, with respect of the most demanding standards in the field of software development and use of the latest tools for designing databases and application development, and all in accordance with international Financial Reporting Standards (MSFI), and in accordance with the legal regulation of the law. Abacus ® Information systems are complex solutions intended for management and monitoring of all business processes in small, medium and large enterprises. If you are a company with a clear mission and vision, defined goals of business, if you think you need the information system that reflects your business, Abacus ® is your true choice. 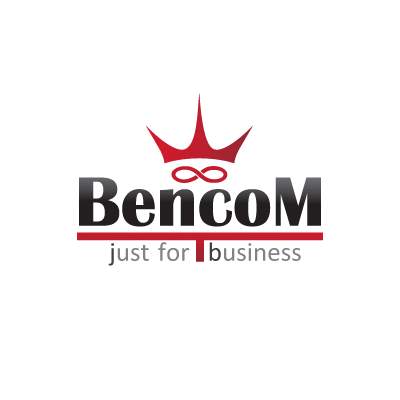 Facebook account of	Bencom ltd.
Twitter account of	Bencom ltd.
Behance account of	Bencom ltd.
Dribble account of	Bencom ltd.
Linkedin account of	Bencom ltd.
Bencom d.o.o. Herceg Novi was founded in 1994, and operates in the field of accounting, bookkeeping, finance, consulting and business and legal services. 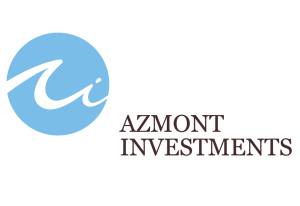 Facebook account of	Cloud Montenegro ltd.
Twitter account of	Cloud Montenegro ltd.
Behance account of	Cloud Montenegro ltd.
Dribble account of	Cloud Montenegro ltd.
Linkedin account of	Cloud Montenegro ltd. 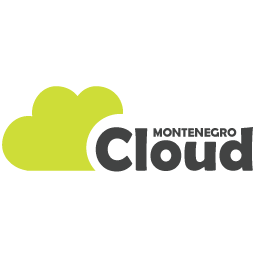 Cloud Montenegro ltd. was established in 2012 with the aim of providing users with expertise in the field of information technology, business processes and business consulting. 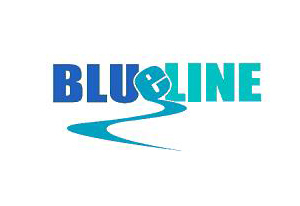 The founders of the company are experts in their fields, with great professional experience. 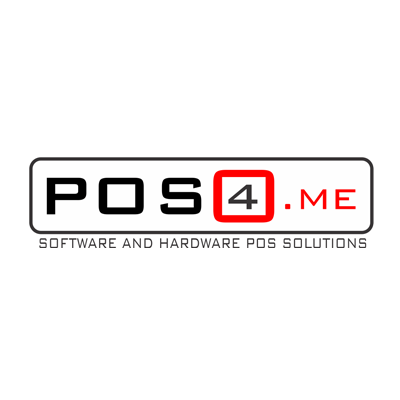 Facebook account of	POS 4 ME ltd.
Twitter account of	POS 4 ME ltd.
Behance account of	POS 4 ME ltd.
Dribble account of	POS 4 ME ltd.
Linkedin account of	POS 4 ME ltd.
POS 4 ME ltd. is a company that deals with the distribution of software for trade, catering and hotel management. 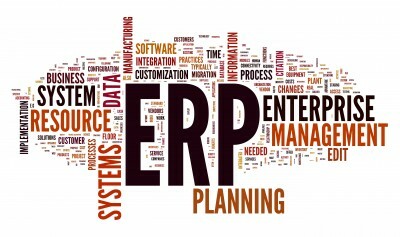 Abacus® ERP integrates all the departments and functions of the organization into a unique system and can meet different organizational goals. Abacus® ERP offers complete integrity of software applications, that is, a single data warehouse as a shared resource shared by all applications. 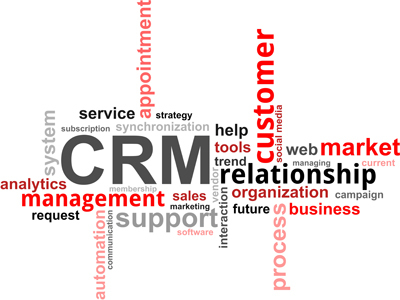 Abacus® CRM module allows you to check the availability of products in real time, manage contracts, invoices and tracking orders. 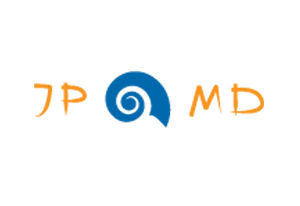 It also provides features and functionality for marketing planning, campaign management, and user segmentation. 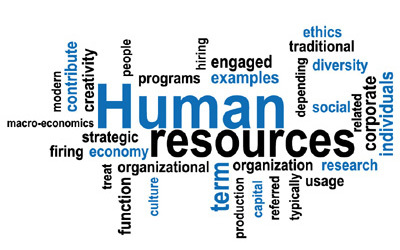 Abacus® HR module enables the keeping of personnel records, payroll and fee calculations, and complete monitoring and management of human resources. In the part of the Product/Material Report (for period), a column was added that shows the previous state of the items. In the form of Commodity/Material Input, when searching the Aticala via the F3 key, a column was added that shows the last price of the item that was given. In the section of Goods/Materials of the Basic data of Rabati per partner and item, it is possible to add the Rawatts per item for partners, imports from Excel files. On the form of the Stock list, it is enabled to enter new price items and automatically create a levitation. Through the Action option, the functionalities entitled Change Price and the Save price changes are available, using which to make changes to the price and create leveling. In the part of the program of Personal income of a Log of Interest, it is possible to add, change, and delete occupation. Through the form-a cost account Entry, entry and automatic posting of vendor posting permissions is enabled. When you enter a cost account in part Finances > > Document > > Posting cost account, you can add a file that refers to the given account expenses in DMS. The forms for creating sales documents can display information about the current financial balance for a given customer. 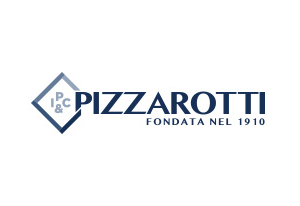 In the part of Personal income > > Records > > Workers, in the form of an overview of data on worker (tab Position), information is available about the age of workers in the company.